For years fire departments have prided themselves in being the best out there. WCFD7 is no exception to that statement. We love to share the stories of what we have accomplished and what we have lost over years. After every call or major event we share the stories not because we have to, but because we love to. That is because we all take pride in what we do. Over the months and years the stories are told again with a new twist, limited information or by someone else that was there to give a new prospective. Eventually these stories disappear and are only know by the few that were actually there. Then eventually the story tellers themselves are gone forever and the true meaning or feeling of that event is lost. I believe that a historian is not just an individual that collects and records data, but preserves those memories and shares the deep history that is the foundation to the unique tradition of firefighting. My goal, as was the department's former historian Paramedic Ben Russell, is to share with you the creation and evolution of our department using a medium that can weave old technology with new. As my research continues I will post newspaper articles, photos, biographies, personal stories and interactive video and audio material. My hope is that you will find these pages to be as much entertaining, as they will be informative. Our Departments' history is something that belongs to all of us. For that reason I welcome participation from all of our members, active and retired, and their families. 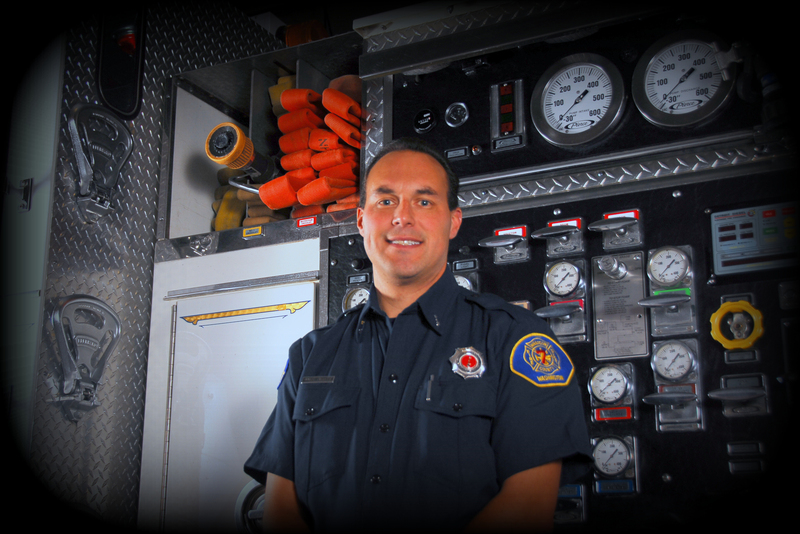 Please contact me by utilizing my email at rpavitt@wcfd7.org.